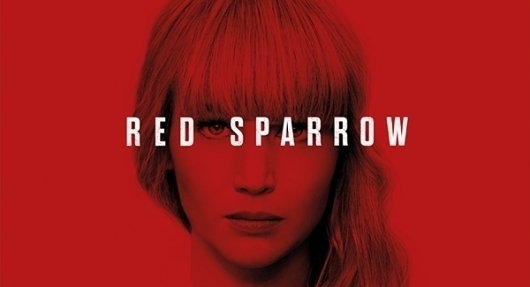 PODCAST-EPISODE 10, SEASON 9 - RED SPARROW & GAME NIGHT! The Club also debriefs on this year's Academy Award Oscar winners! SUBSCRIBE TO THE PODCAST! 'Like' us on Facebook! 'Follow' us on Twitter!